Caveat is a 17 year old sensation new to the EDM scene. 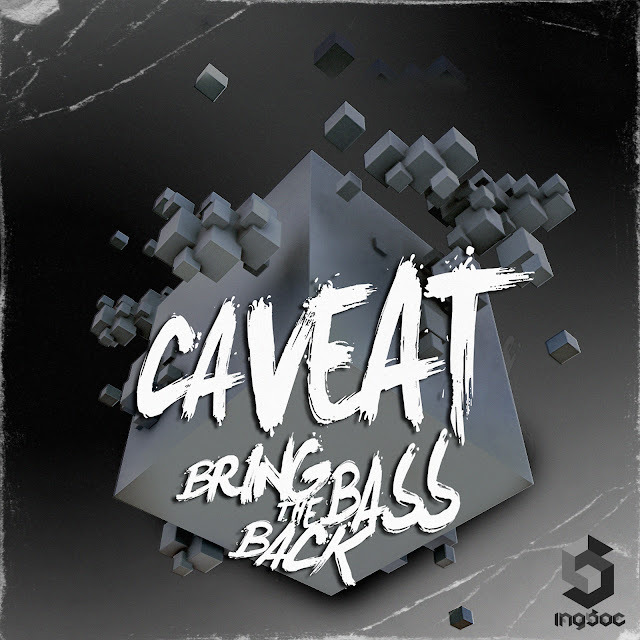 He has most recently be on the Dada Land Tour with Dada Life and 12th Planet, playing as their opener.This is his first original release "Bring the Bass Back" and I am sure we will be hearing more from Caveat in the future. He is headed for big things! Have a listen! 0 Respones to "Caveat - Bring The Bass Back (Original Mix)"